A new standard of service to markets where only the smallest jets have operated. 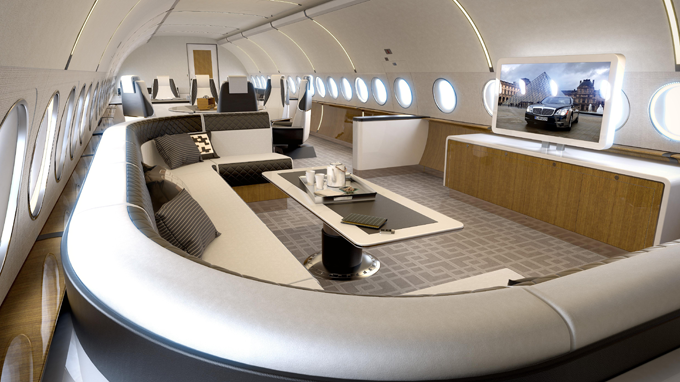 Airbus’ ACJ319 is one of the most popular members of its corporate jet family, combining the widest and tallest cabin of any business jet with intercontinental range. With the best cabin, customers enjoy unmatched comfort, space and freedom of movement, allowing them to give wings to their lifestyles. The Airbus ACJ319 is available as a fully customized version that provides the ultimate in tailoring to suit customer needs, as well as the ACJ319 Elegance variant, which delivers speed, simplicity and savings.